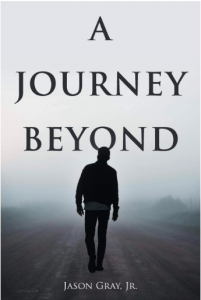 The printed version of A Journey Beyond is available for purchase online at Amazon and Barnes & Noble by searching their collections by the author’s name. The book is also available for wholesale order through the Ingram Content Group. A public book signing is in the works, with details forthcoming. A digital version of the book will also soon be available. 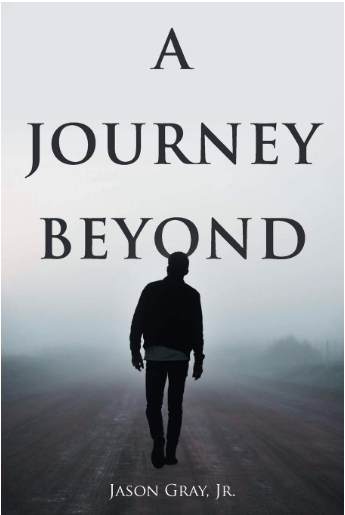 In the story, a boyhood adventure leads protagonist Ray Grant to an eerie discovery that spurs a life-long journey on a path of discovery, mystery, betrayal, death and ultimately a chance for redemption and reunion. Ray shares the sorrow of losing a child with his beloved wife, Bunny, as he nurses her through stages of a debilitating disease and struggles to confess his dark secrets. In his quest to solve a lingering mystery, Ray discovers evidence of murder and cover-up, flees from the pursuit of federal agents and finds his chance for escape beyond in an energy source with the power to cut through the fabric of four-dimensional space-time. Gray’s professional career began as a reporter for the Associated Press. Since then, he has served in executive positions in the newspaper, broadcasting, commercial printing and lodging industries, including 20 years as president and publisher of the Courier-Express Publishing Co. and president of Tri-County Broadcasting Co., both located in DuBois. Gray earned a BSBA degree from Bucknell University and an MBA from the Wharton School at the University of Pennsylvania. After retiring from publishing and broadcasting, Gray served as a Catholic school administrator. He lives with his wife, Libby, at Treasure Lake. They are the parents of two successful adult children and grandparents of two talented teenagers. Gray is chairman of the Gray Family Foundation. Can a Pandemic be Predicted?